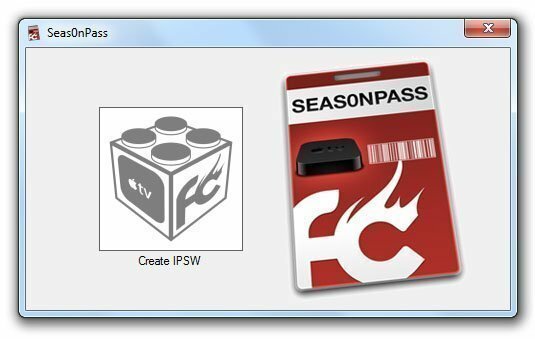 FireCore’s Seas0nPass has been updated to provide an untethered jailbreak for the latest 4.2.1 (iOS 4.3) Apple TV2 software. 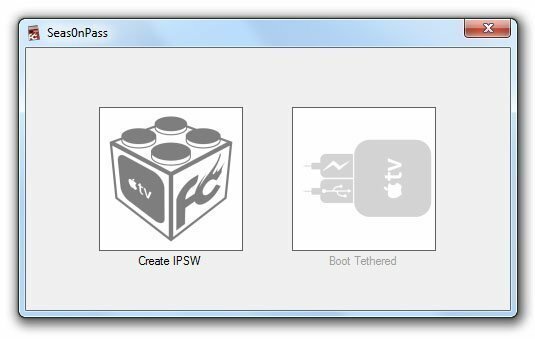 Similar to PwnageTool, Seas0nPass allows you to jailbreak your atv2 by creating custom Apple TV IPSW files and restoring them in iTunes. It’s both mac and Windows and it works like a charm! Step 1: Launch Seas0nPass and select ‘Create IPSW’.  Step 2: The latest Apple TV software will be downloaded and used to create a custom jailbroken software file. 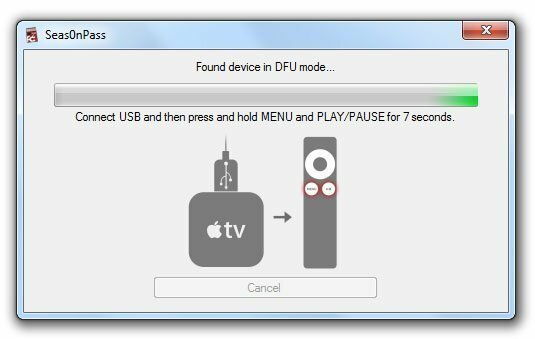 Step 3: When prompted, connect your Apple TV using a micro-USB cable (leave power disconnected), and hold both the ‘MENU’ and ‘PLAY/PAUSE’ buttons for 7 seven seconds. Apple TV will enter in DFU mode. Step 4: A message will appear giving you further instructions. 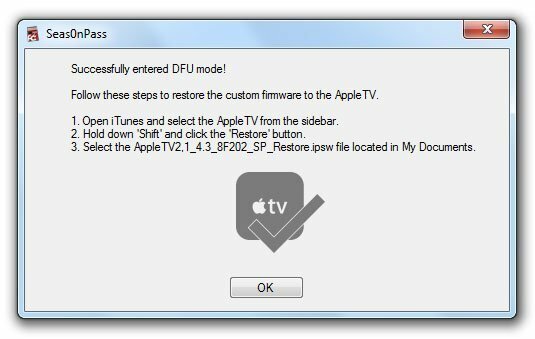 Step 5: Open iTunes and restore your Apple TV (Shift + ‘Restore’ button) from the created custom IPSW file (located in My Documents -> Seas0nPass). 1. Install nitoTV or aTV Flash (black) to get the access to further enhancements. 2. Instal XBMC to watch Hulu. 3. 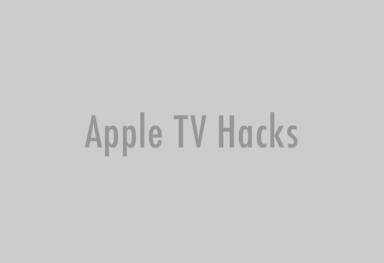 Check out Remote HD app and atv2 plugin and control your Apple TV 2 with the iPhone/iPad/iPod touch.